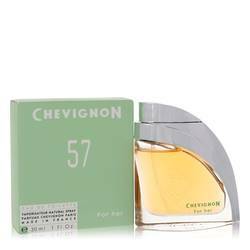 Chevignon 57 Perfume by Jacques Bogart, Chevignon 57 is the epitome of a fresh feminine scent . 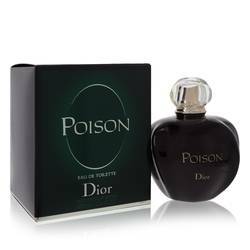 With top notes of passion fruit and rose, middle notes of violet and jasmine and a base of sandalwood and vanilla, this fragrance is as sweet as it is smooth. 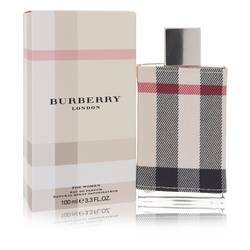 This floral, soft scent is gentle enough for every day wear and warm and silky enough for evening outings. The perfume is sold in an elegant, flat glass bottle with a modern design the bottle sports a silver top that compliments the transparent Read More Read More body of rose-colored perfume. 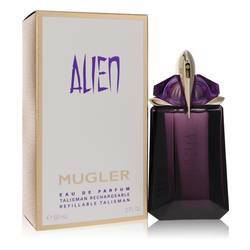 This is a perfume for women who want to leave a sweet and sensational impression. 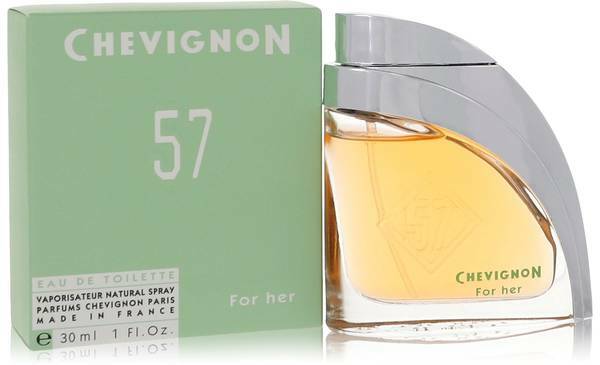 From fashion house, Chevignon, and parent company, Jaquest Bogart group, this women’s fragrance is one of many intriguing designs to come out of this company partnership. 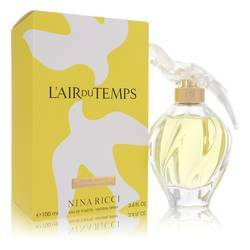 The parent company is a family business that owns and collaborates with several successful fashion and fragrance design companies. 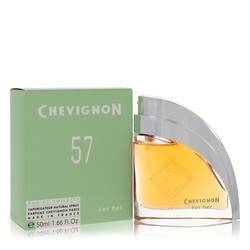 From the 1975 to now, this company has made a name for itself in the world of fragrance and fashion. Today, it runs 157 stores in multiple countries and continues to produce world-class fragrances. All products are original, authentic name brands. We do not sell knockoffs or imitations. 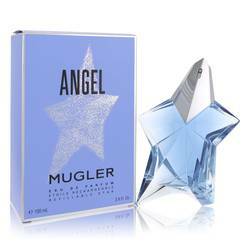 Thanks to FragranceX.com I found my favorite eau de toilette, after a year of looking for in several stores in town. The tracking of the order was very accurate, and I even received a e-mail with the exact date of the delivery. I also like to thank them to be a sponsor of "Music of Your Life" network that plays the best music ever recorded.